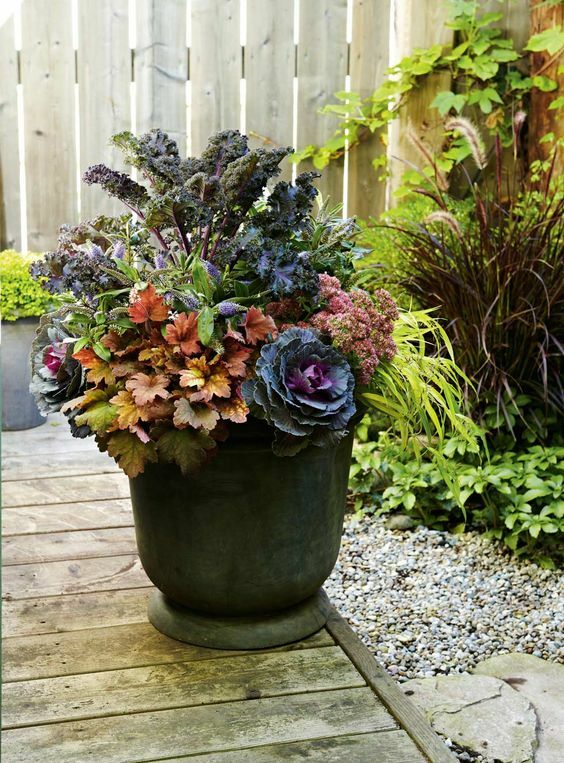 We’ll teach you how to use a winning combination to bring the colors of fall to your front porch, patio or pool deck containers. 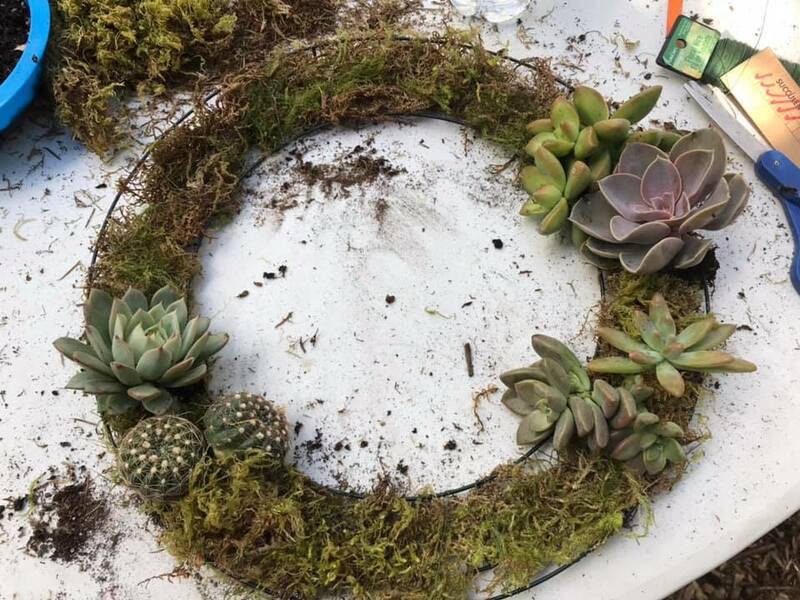 We show you how to use flowers, herbs and vegetables in saturated hues and eye catching textures to create a fall “Hudson Valley” look for our valley of the Sun surroundings. You’ll make and take home a pot of your own in a light weight eco-friendly container to enjoy through fall and well into Thanksgiving! *Due to supplies being bought, class tickets are non-refundable.